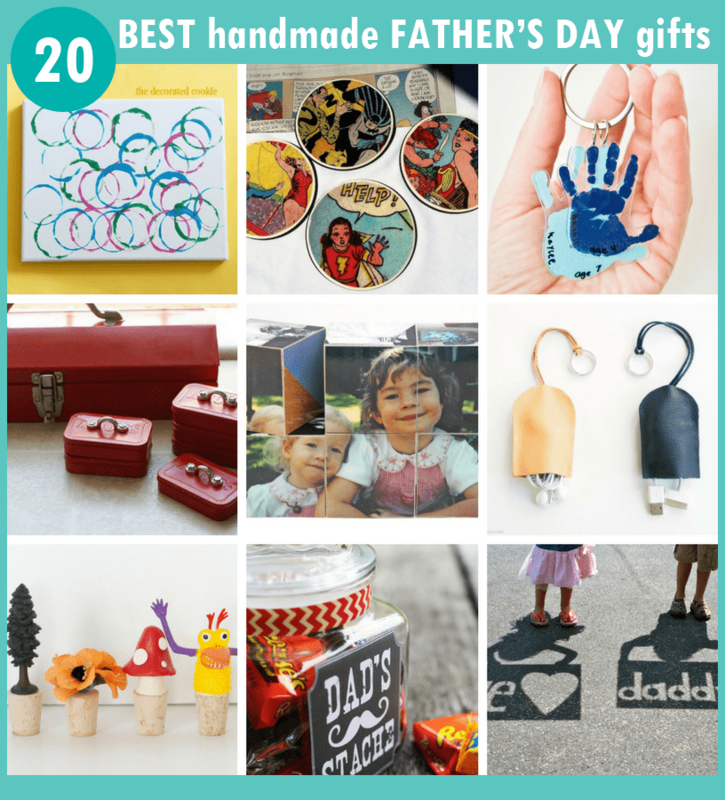 Handmade Father's Day gifts: The best ideas for crafts kids can make. 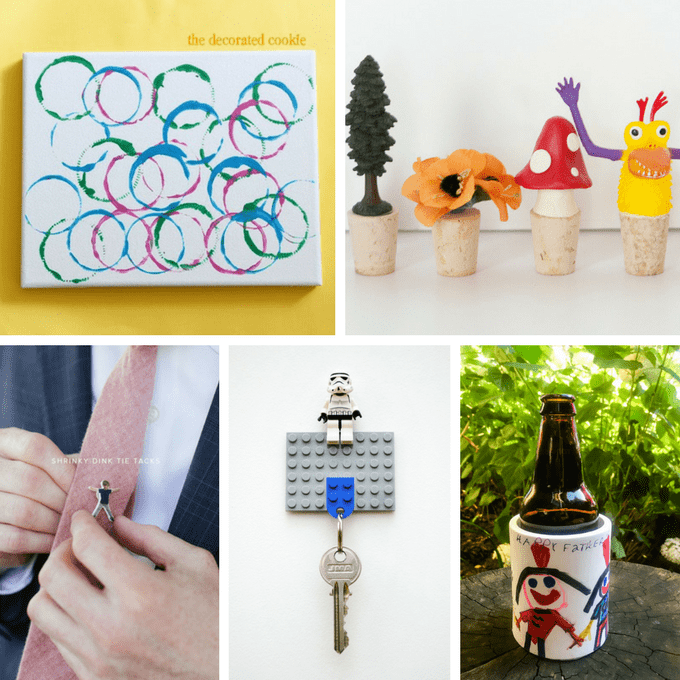 A roundup of 20 of the Best handmade Father’s Day gifts he might actually want. Aaah, it’s that time of year again where moms make kids pull out their craft supplies to make something for dad. Macaroni pencil holder? Rock paper weight? A tie made from construction paper? What’s it going to be this year? How about something awesome. 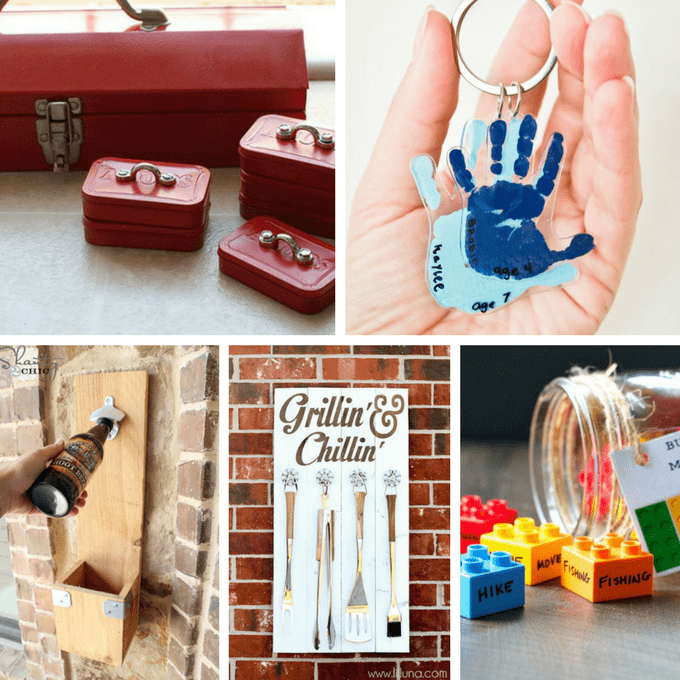 Here are 20 of the best handmade Father’s Day gifts that he might actually want. (Um, not that he doesn’t want a construction paper tie lovingly created by his children). Need even more ideas? 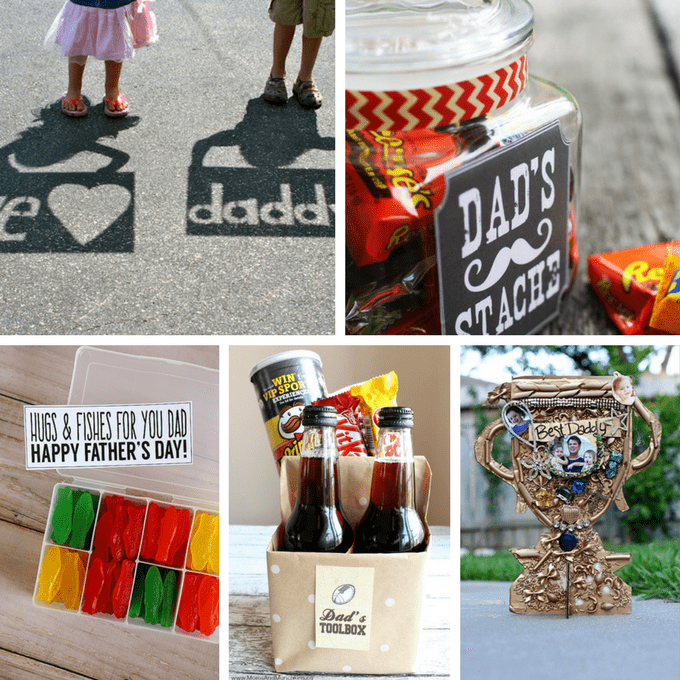 Check out my Father’s Day Pinterest Board. 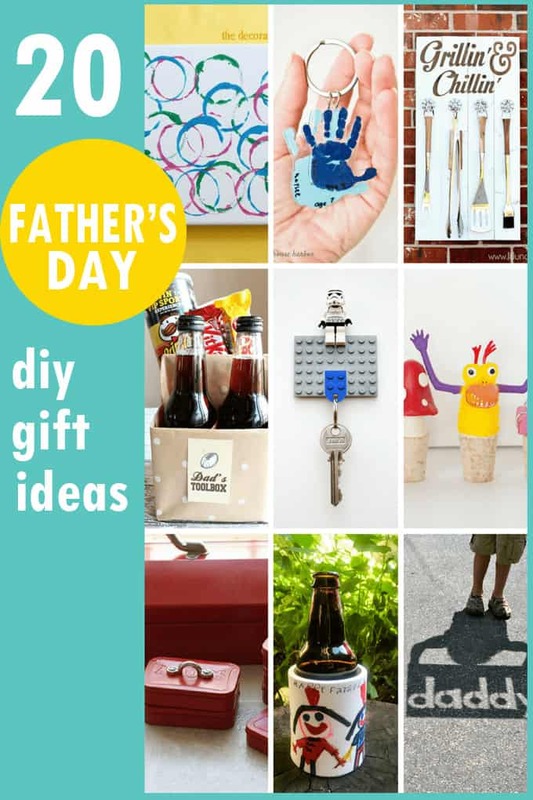 Or, check out this roundup of fun food ideas for Dad. 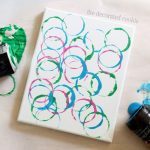 Starting at home: Make this beer bottle art print. I’m in love with these DIY bottle stoppers from Modcloth. 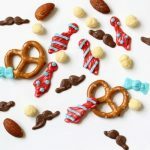 Make this awesome Father’s Day tie tack from shrinky dinks at Oh Happy Day. Make a Lego key holder at Minnieco.co.uk. Make a drink cozy at Merriment Design. How cute are these mint tin “toolboxes”? Make handprint key chains at Project Nursery. Stop the spread of caps! Make a beer cap holder at Shanty 2 Chic. Make a grill tool holder at Lil’ Luna. Make a Legos memory jar at The Seasoned Mom. Make a cord organizer at Monsters Circus. Make photo blocks at Stars and Sunshine. Make a beer towel beach towel at Red Ted Art. 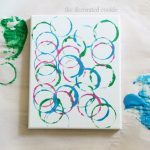 Make comic book coasters at Mod Podge Rocks. 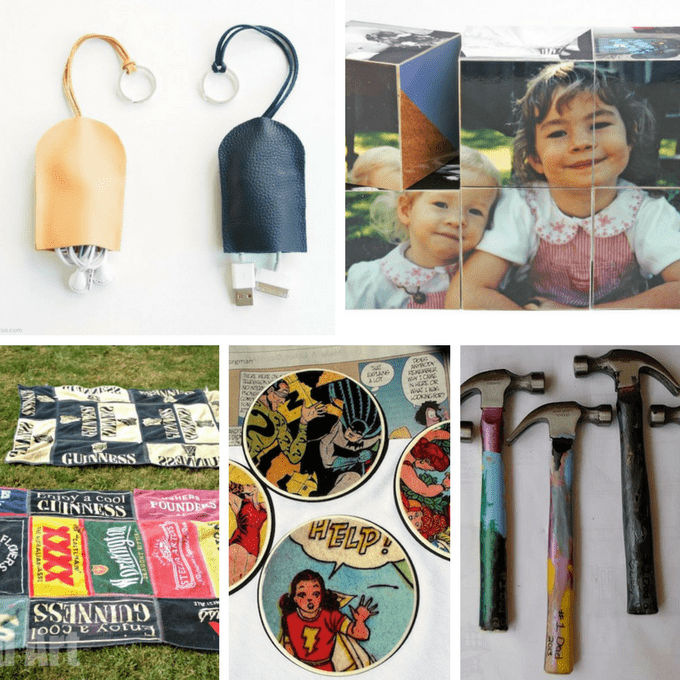 Give personalized hammers from My Happy Crazy Life. Have fun with shadows at The Little Backyard Farm. Let him have his own stache, at Thoughts from Alice. Make hugs and fishes at Eighteen 25. Make a “toolbox” for dad at Moms and Munchkins. You know how I mentioned macaroni? Take it to the next level with these Father’s Day trophies from smART class.